Prior to the start of each Dual Enrollment Biology course at your school, the faculty and/or staff members listed on the Contract Initiation Form submitted by your school will be sent a Registration Packet to print and distribute to each interested student who is deemed ready for college-level biology by your schools criteria. Step 1. Give the Registration Packet (Model DEBIO Registration Packet) to your parent/guardian and read through all of it with them. Step 2. Your parent/guardian should carefully read the Registration Packet as there is lots of important information on deadlines and financial commitments. Step 3. Your parent/guardian must complete and sign the Memorandum of Understanding (located in the Registration Packet). This form indicates that you and your parents understand what must be paid in order to enroll in the course. 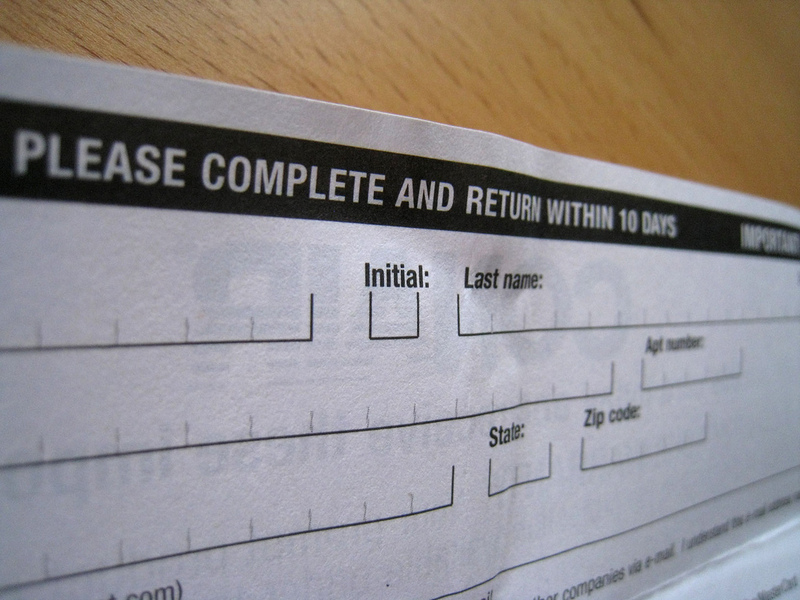 IRS Form W-9S (Optional: if you choose to submit your Social Security Number by paper). Step 6. Go to http://institute.truman.edu/debioapply/, read the instructions, and submit the online application. If possible, it is ideal for this step to be completed during class so as to prevent delays. Step 7. You will receive an Information Packet (see an example here: Model DEBIO Information Packet) from your teacher with specific information about how to log-on to Truman’s network to make your tuition payments, access your grades, and otherwise interact with the University. 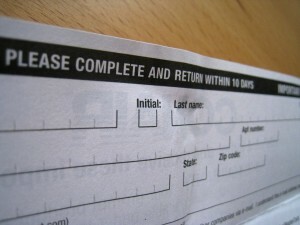 Once you’ve received this sheet, it’s time to make your first payment. A Class Roster listing the full name and birth date for each student who has completed all six steps listed above by the one week deadline. For your convenience, we have included the Model DEBIO Class Roster Form here. The tuition charges for the course are applied to their student accounts. Their Truman Banner ID Number (student number) is generated by Truman’s computer system, along with their Truman Username and E-Mail Address. Instruction Sheets for individual students are generated by the Institute for Academic Outreach’s staff and sent to teachers for distribution.